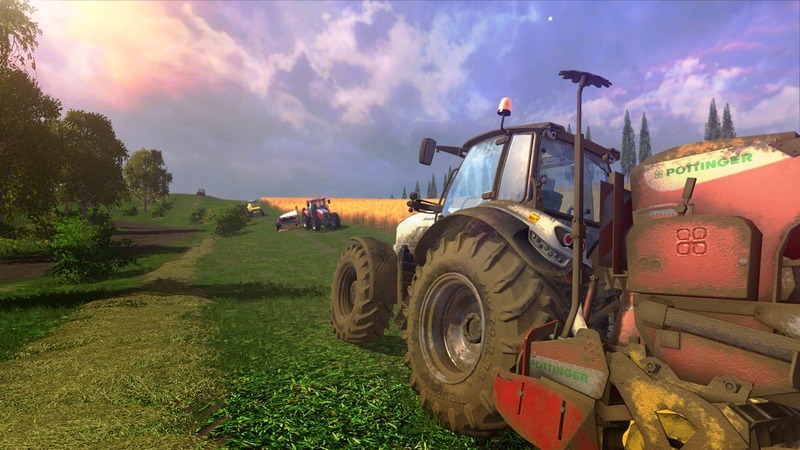 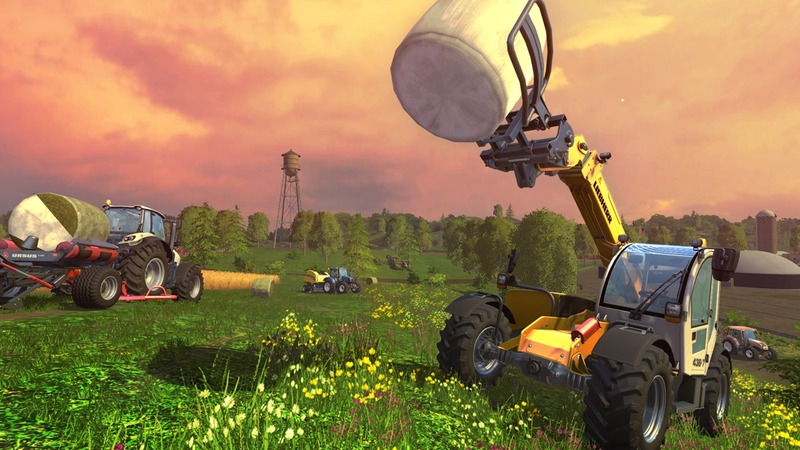 With a brand new graphics and physics engine, Farming Simulator 15 offers an immense open world filled with details and visual effects! 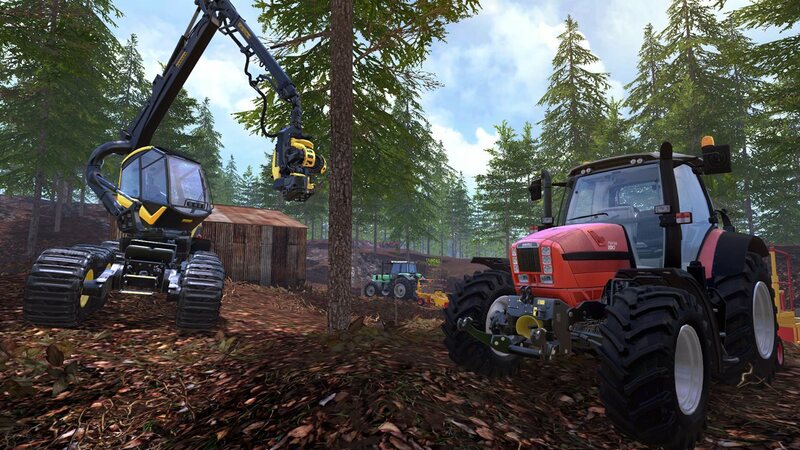 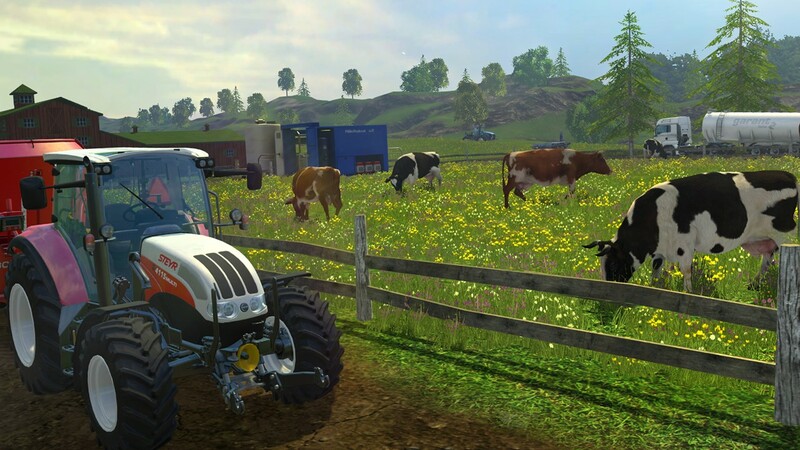 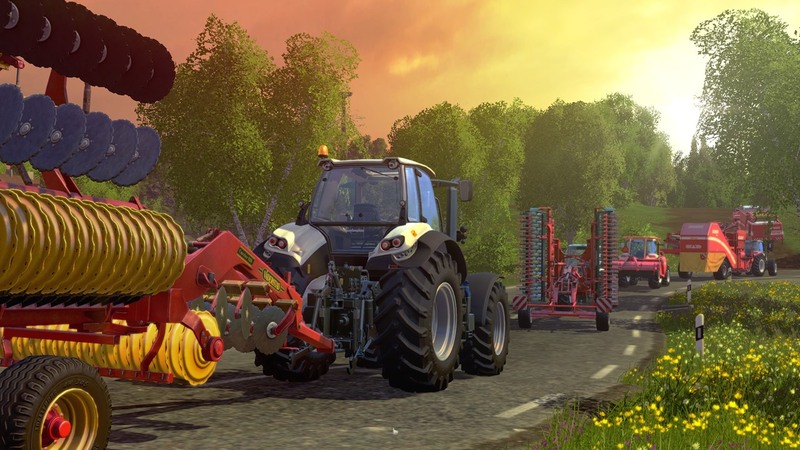 In multiplayer online, or in solo, manage and develop your own farm: harvesting, animal husbandry (cows, chicken and sheep), sales of fresh products, investment in new and more powerful vehicles or tools… Discover also the new activity in Farming Simulator 15: woodcutting, and its selection of entirely dedicated vehicles and tools! 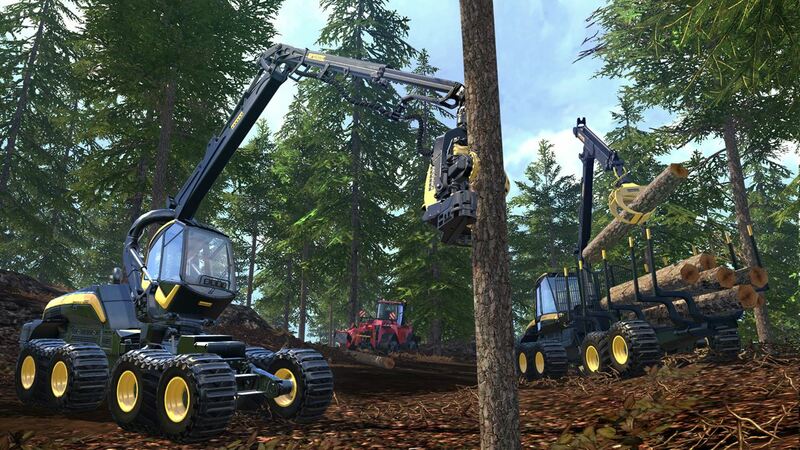 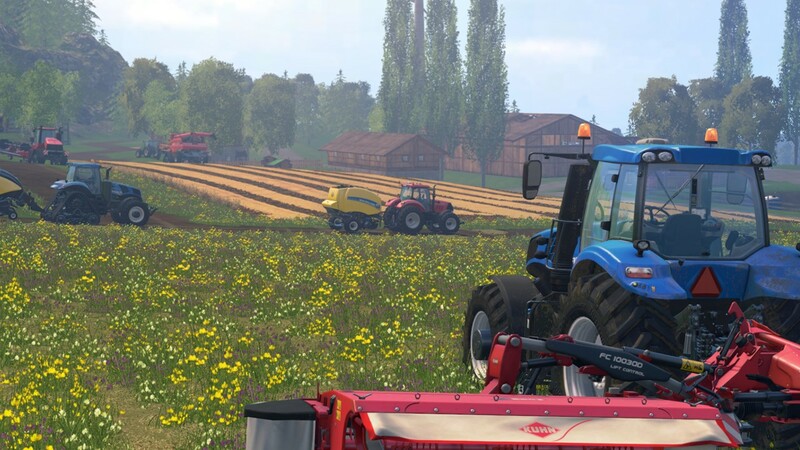 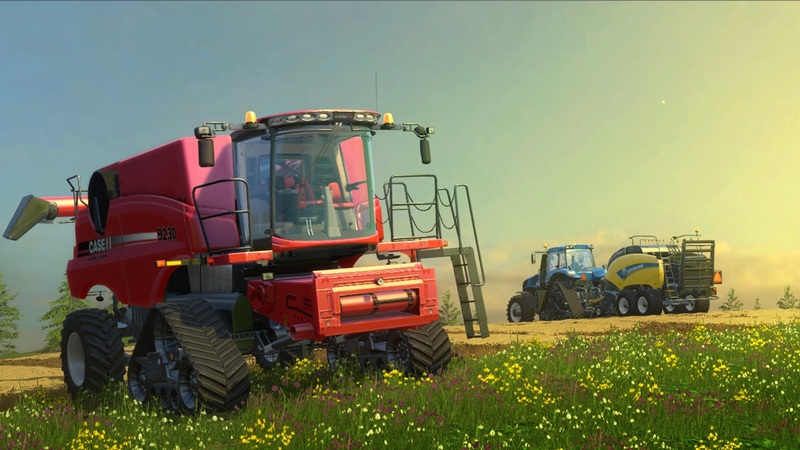 Across hundreds of acres of land offered by the new Nordic environment, and a renovated North American environment, use and drive over 140 authentic vehicles and farming tools, including exclusive vehicles, from over 40 most famous manufacturers: New Holland, Ponsse, Case IH, Deutz-Fahr… In multiplayer, grow your farm online with other players to boost your productivity!